← Could Barnard’s Star harbor an icy home for life? 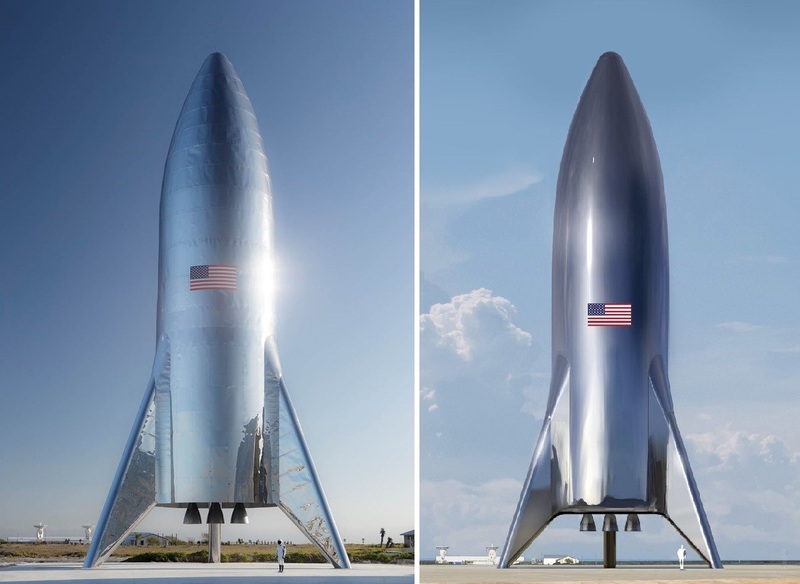 This entry was posted in GeekWire and tagged BFR, Elon Musk, Mars Colonial Transporter, Space, SpaceX, Starship. Bookmark the permalink.